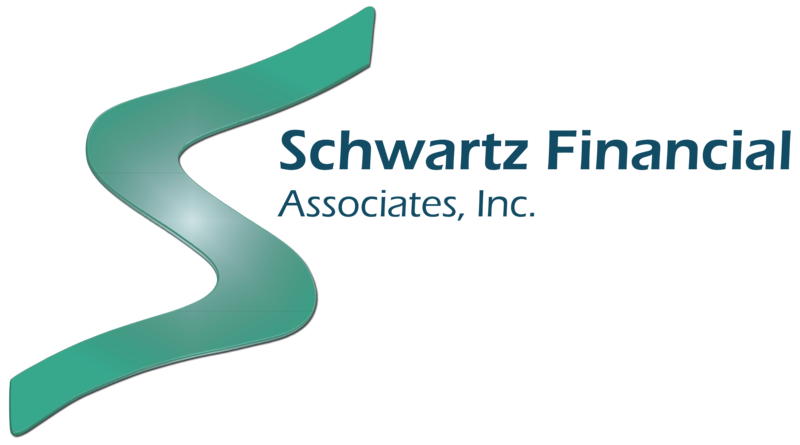 Hello everyone and welcome to the Schwartz Financial Associates (SFA) blog! This is our first of many blog posts that will cover a wide range of Financial Planning topics. This blog is dedicated to educating people on Financial Planning topics in a short, digestible, and actionable narrative. We want nothing more than to provide an abundance of value to our readers to help improve their personal and financial lives. So what kind of topics are we going to cover in this blog? Here is a list of the types of information and insight you will gain from reading our blog. How to: We want to give you short form blueprints on how to get things done (i.e. creating a budget, maximizing your credit score, tackling student loan debt, and minimizing tax burdens). Answers to Common Questions: Time and time again we meet with people who are afraid or embarrassed to ask the obvious questions. You didn’t go to school for personal finance, its ok! We want to take the time to answer the questions that everyone is thinking but doesn’t want to ask. Insight on Topical Information and News: Do you ever feel like your drinking from a fire hose when you watch the news? Us too. We want to give you an unbiased opinion on news that is relevant to the Financial Planning industry (i.e. How does the new tax plan impact me?). Financial Planning Examples and Case Studies: Financial Planning can be a hazy topic. We believe providing real world examples of how Financial Planning can work is important. We want our clients and readers to feel comfortable and confident knowing that we can help them pursue their personal and financial goals. Your Ideas: After all, this blog is for you! We would love to get feedback on our content and ideas for future posts. In addition to this blog, we encourage you to follow us on LinkedInand Facebook for more Financial Planning content and updates about SFA. If you find any content on our Blog or social media platforms particularly insightful or helpful, we encourage you to share with your friends and family. We are excited to start this journey with you all and look forward to learning and growing right along with you!